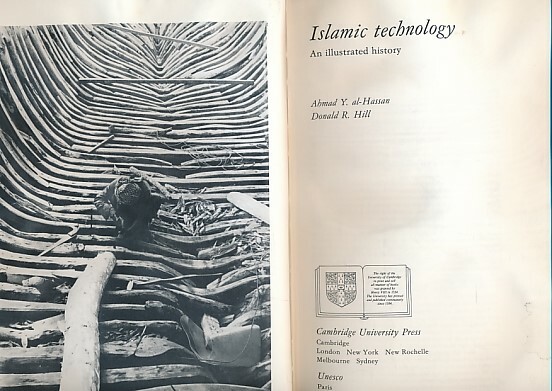 Barter Books : al-Hassan, Ahmad Y; Hill, Donald R : Islamic Technology. An Illustrated History. 250 x 180 mm (10 x 7 inches) - xiv, 304pp. VG : in very good condition without dust jacket. Spine faded.